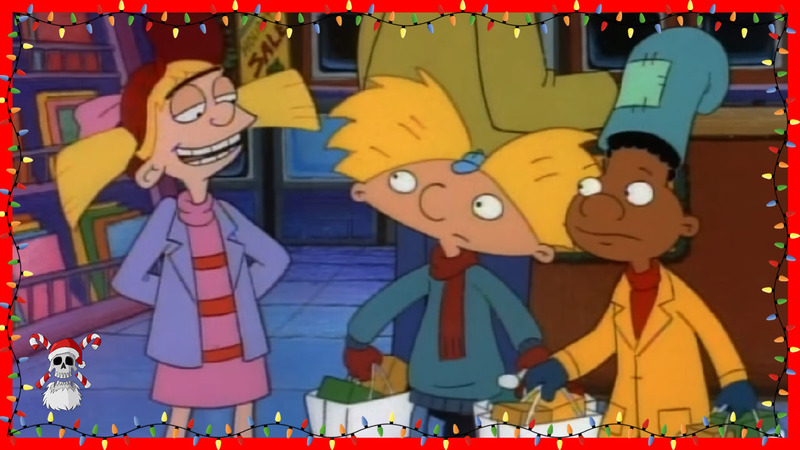 On this edition of Stocking Stuffers, Johnny-5 and longtime listener Booker join Joe and Bradford for a chat about “Arnold’s Christmas”, the holiday episode from the first season of Hey Arnold! Arnold’s quest to reunite a neighbor with his daughter for the holidays finds Arnold running all over town searching for a pair of snow boots, which in turn leads to wacky hijinks that suspiciously resemble the film Jingle All the Way. Also in this episode, the Creeps discuss their own hot gift items from Christmas past. 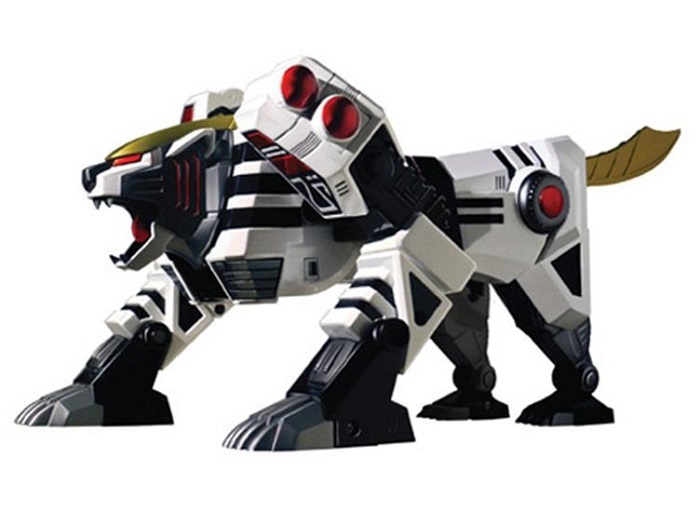 This entry was posted in podcast and tagged 1996, animation, stocking stuffer, television. Bookmark the permalink.